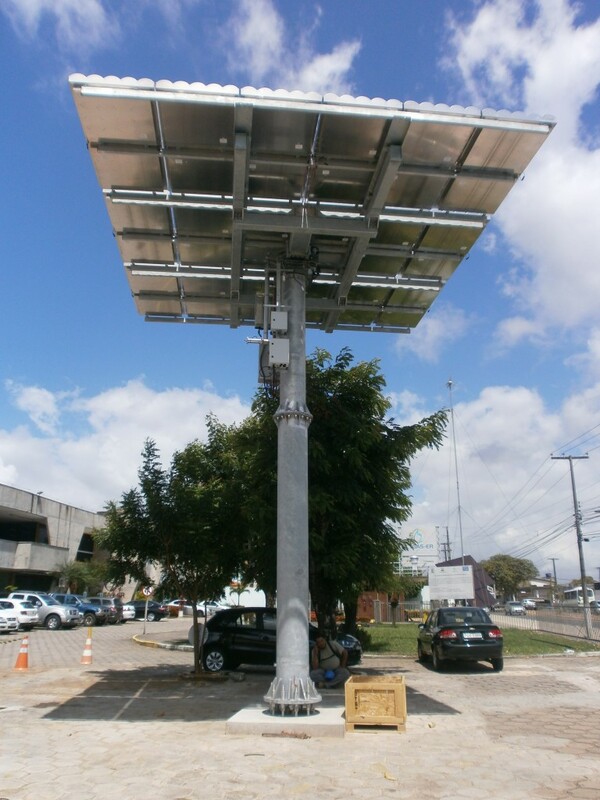 BSQ Solar can provide custom made designs specially devised for installation in urban areas. The trackers here include larger poles, enough to allow transit of people and vehicles underneath the HCPV array. These can for example be installed in parks, parking lots, or even in the garden of a single family dwelling, in each case with its most suitable sizing. These systems tap one of HCPV’s main competitive advantages: its superior energy surface density HCPV can produce up to three times more energy per square meter of collecting surface than conventional PV technologies. Urban areas were land is an expensive resource will strongly benefit from integrating HCPV installations.